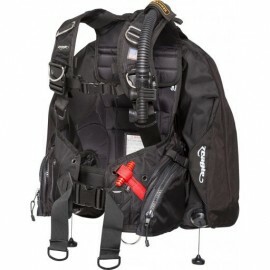 The BCJ-4000 Soverin represents a collection of TUSA's best BCJ features and technology in a newly designed wrap-around style jacket. 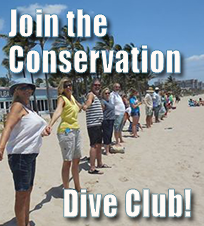 The Soverin offers value along with unsurpassed comfort and durability. 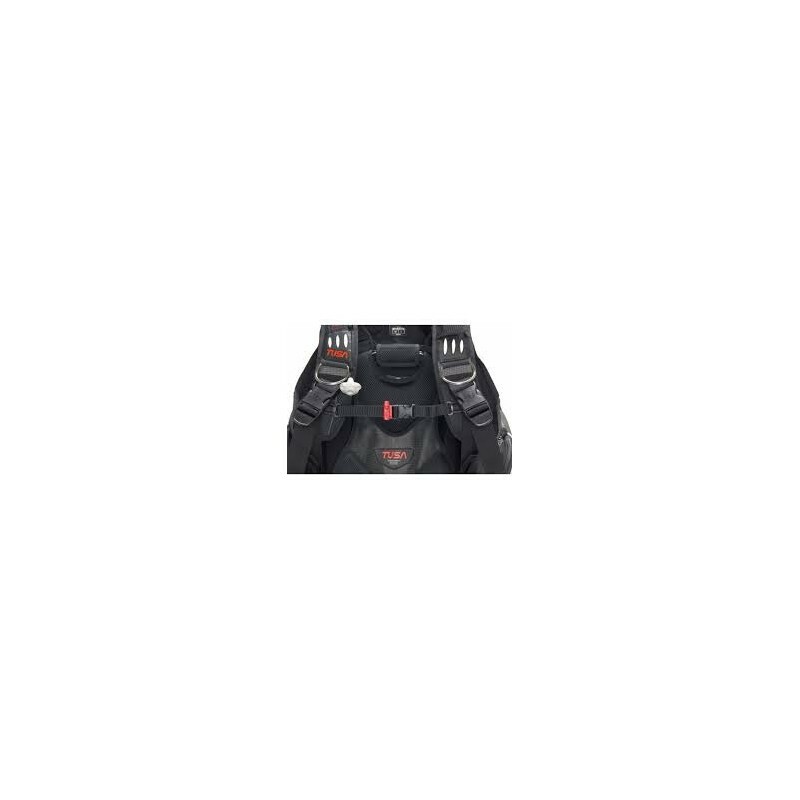 The BCJ-4000 features a 500D Cordura nylon construction along with a newly developed high density 3-dimensional foam in the shoulders, backpad and lumbar regions. 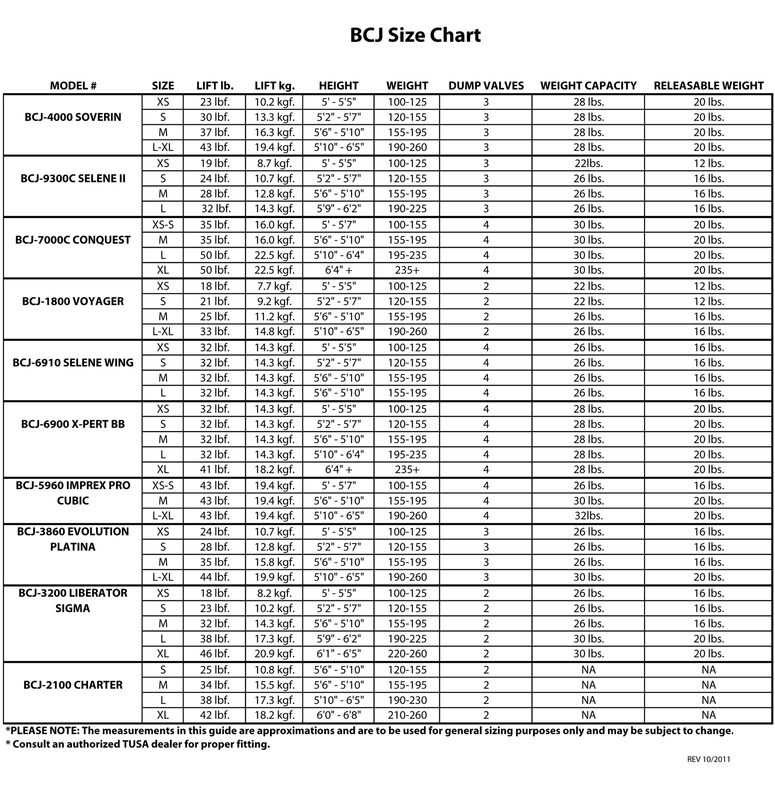 The BCJ-4000 Soverin represents a collection of TUSA's best BCJ features and technology in a newly designed wrap-around style jacket. 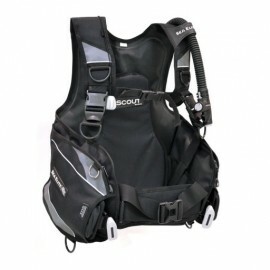 The Soverin offers value along with unsurpassed comfort and durability. 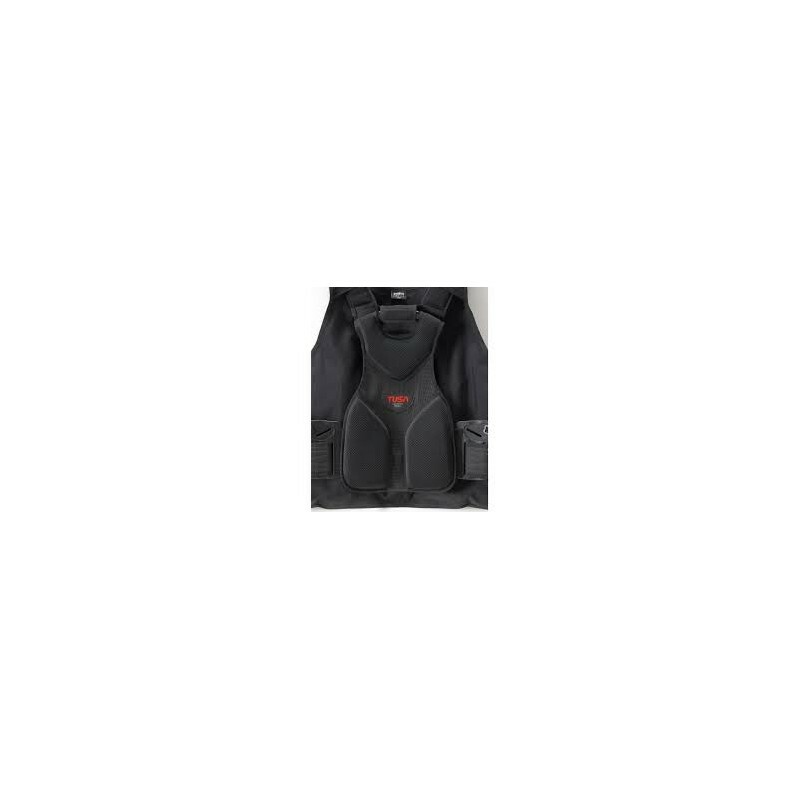 The BCJ-4000 features a 500D Cordura nylon construction along with a newly developed high density 3-dimensional foam in the shoulders, backpad and lumbar regions. 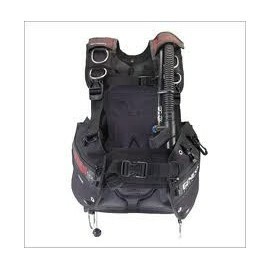 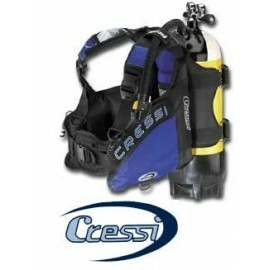 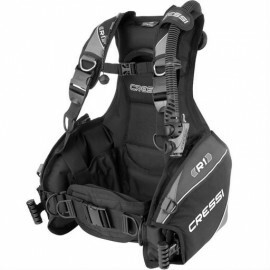 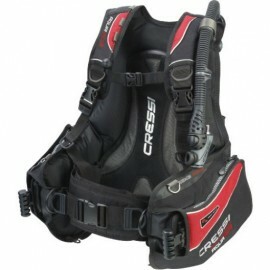 The jacket also incorporates a newly redesigned Independent Harness System with hard carry handle, Ultimate Stabilizing Harness, and Waist Support System to give ample support and comfort in and out of the water. 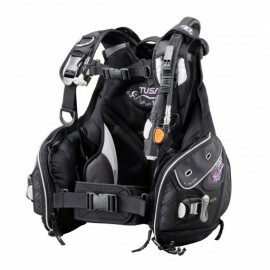 TUSA's integrated Advanced Weight Loading System (A.W.L.S) and rear trim pockets hold up to 28lbs. 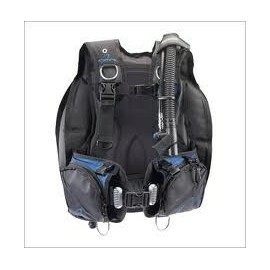 In addition, the Soverin offers several features including depth-compensating cummerbund, knife grommets and an adjustable sternum strap. 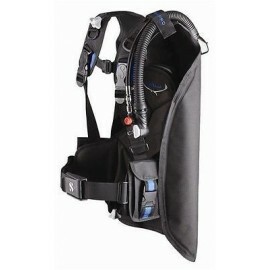 > Lift Capacity: XS: 23 lbf./S: 30 lbf./M: 37 lbf./L-XL: 43 lbf. 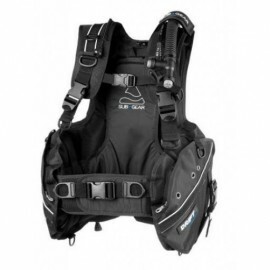 The Tusa BCJ 4000 Soverin BCD represents a collection of TUSA's best BCJ features and technology in a newly designed wrap around style jacket. 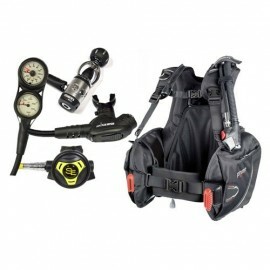 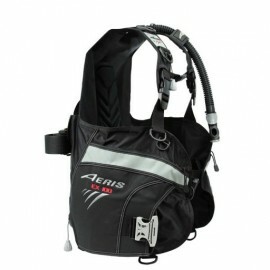 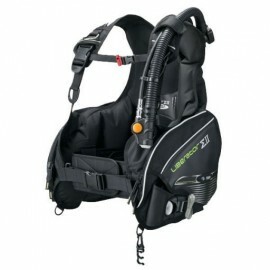 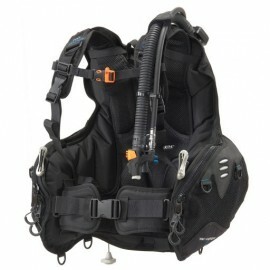 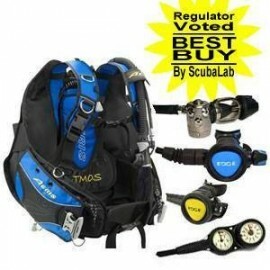 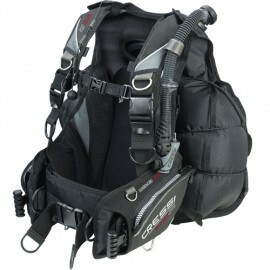 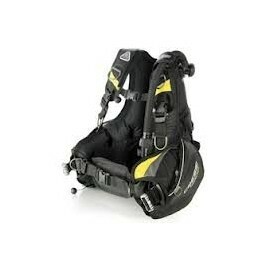 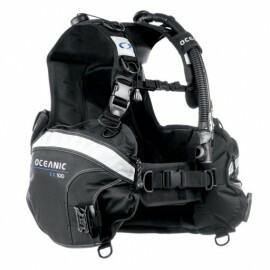 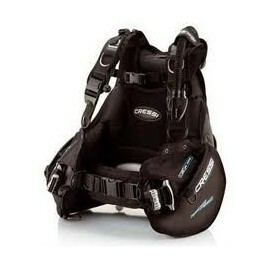 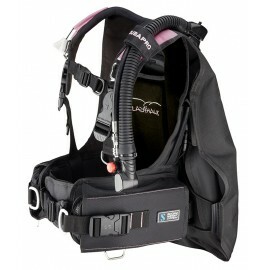 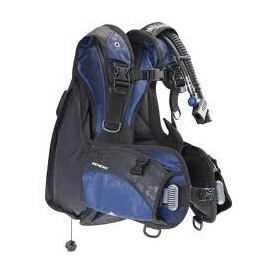 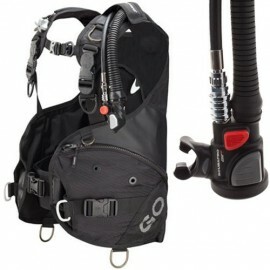 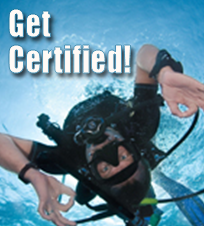 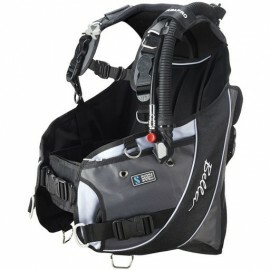 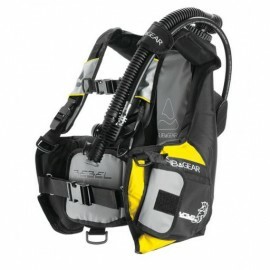 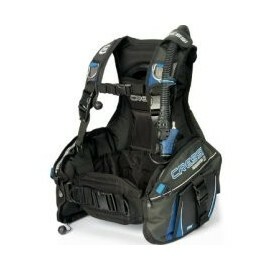 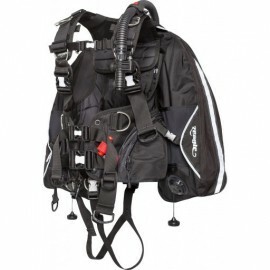 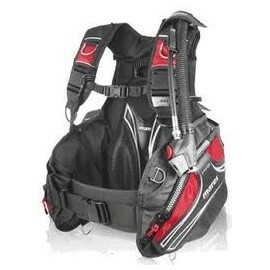 The Tusa BCJ 4000 Soverin BCD offers value along with unsurpassed comfort and durability. 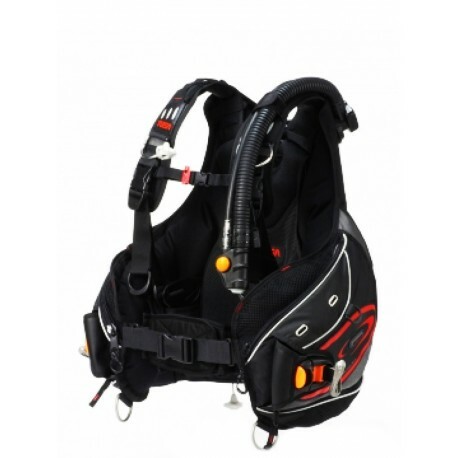 The Tusa BCJ 4000 Soverin BCD features a 500D Cordura nylon construction along with a newly developed high density 3-dimensional foam in the shoulders, back pad and lumbar regions. 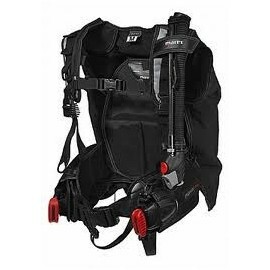 TheTusa BCJ 4000 Soverin BCD jacket also incorporates a newly redesigned Independent Harness System with hard carry handle, Ultimate Stabilizing Harness, and Waist Support System to give ample support and comfort in and out of the water. TUSA's integrated Advanced Weight Loading System (A.W.L.S) and rear trim pockets hold up to 28lbs. 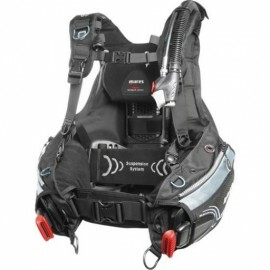 In addition, the Tusa BCJ 4000 Soverin BCD offers several features including depth-compensating cummerbund, knife grommets and an adjustable sternum strap. 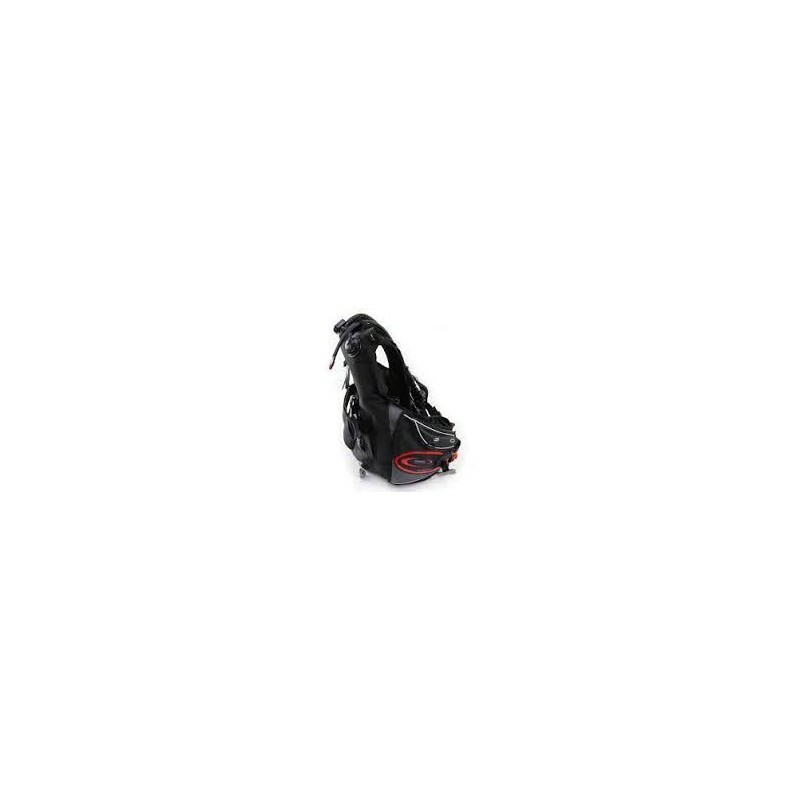 Lift Capacity: XS: 23 lbf./S: 30 lbf./M: 37 lbf./L-XL: 43 lbf.